Bright Futures Clearwater is excited to start making a difference in our community! The Bright Futures framework brings together businesses, human services agencies, faith-based organizations, parents, and individual community members to partner with the school in order to help them quickly and efficiently meet students’ basic needs, allowing students and teachers to focus on learning. Bright Futures Clearwater hopes to foster a community mindset in which education is valued and responsibility for student success is shared. in their schools, students are more likely to reach futures goals, including graduation and a higher degree of self-worth. With a strong community support system, it is our hope that the students will grow into better neighbors, quality employees, and community leaders. Please join us on this journey! For details, contact high school guidance counselor Shelley Burns at 573-223-4524 ext. 4317 or by email at sburns@cwtigers.net. 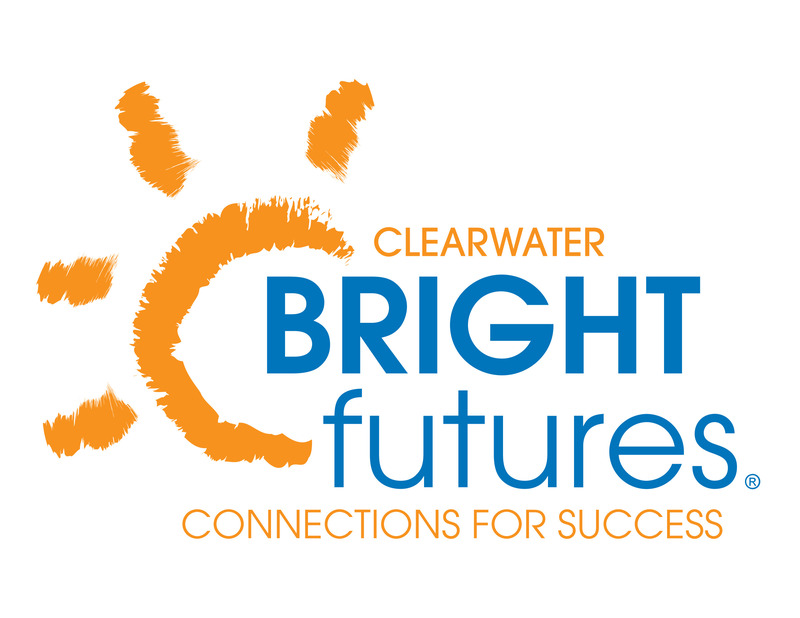 Watch for updates and be sure to like and share the Bright Futures Clearwater Facebook Page!